Jaya Jaya Ganapathy-Hamsadhwani-Shri.T.V.Shankaranarayanan « Shadjam.com. 'Live with the Legends'. 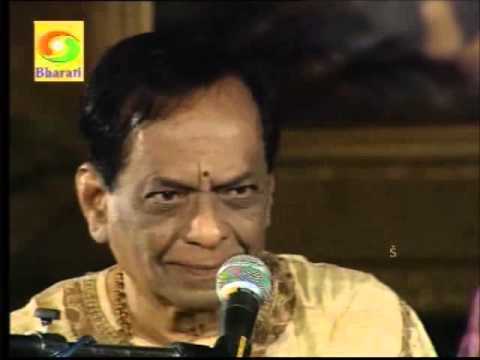 Indian, Hindustani and Carnatic Music by Legendary artists. Shri. Trivandrum Rajagopal – Kanjira. Please let us know who is the composer of this song Jaya Jaya Ganapathy – the mudra Sachidananda is indicated in the song.